I’m not constantly troubleshooting, it just seems to run. Rapid growth is great for a company’s bottom line – but it can also tax systems to their limits. Healthplex provides cost-effective dental plans for insurance companies and third-party administrators. As Healthplex watched its dental plan business grow, its legacy phone system and contact center platform had been patched to its limits. Adding more hardware, per manufacturer’s recommendations, caused bandwidth issues and hampered call capacity. As a result, the phone system was unreliable and could not accommodate customer call volume or newer technologies that would support the company’s commitment to customers or its growth plans. Built into Healthplex’s client contracts are parameters to measure their contact center efficiency. Whenever a dental plan enrollee is unable to reach a representative, the organization offering the plan – Healthplex’s client – will open an investigation as to the cause and look to Healthplex to remediate the problem. The investigation often involved multiple people, multiple phone calls, and an action plan. 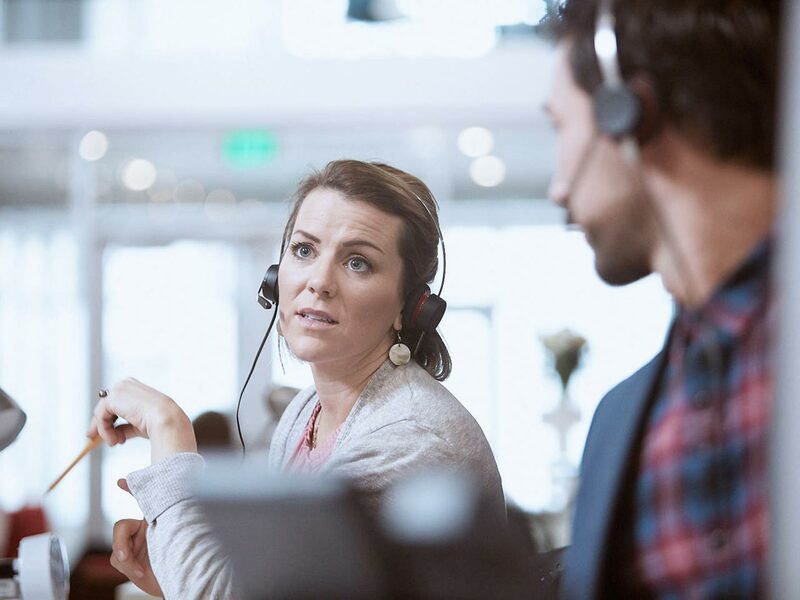 As per the contract between Healthplex and its clients, Healthplex could be required to pay financial penalties for not meeting its stated contact center uptime. Additionally, regulatory bodies require specific types of reporting, as well as call recording throughout the entire lifecycle of the call. Healthplex sometimes found it difficult to meet these requirements consistently. 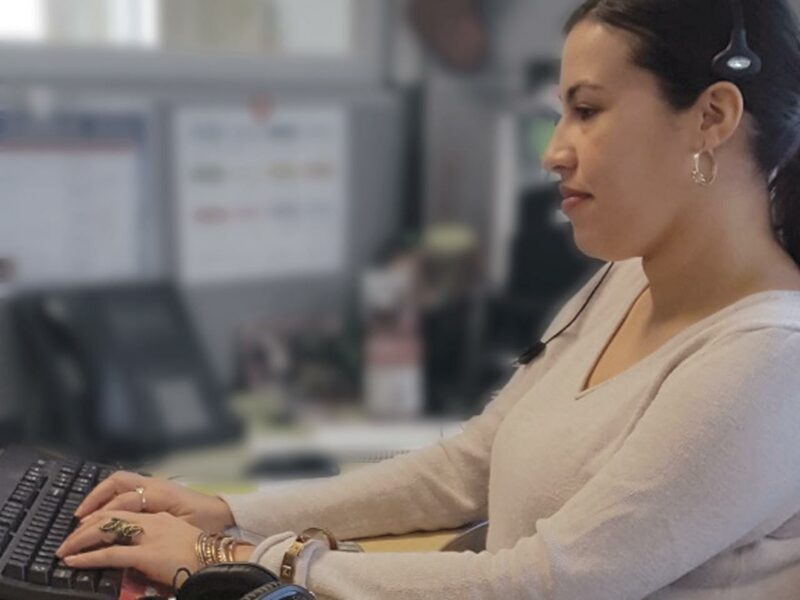 For these reasons, the Healthplex team began looking for a new contact center solution that could meet its customer service, regulatory and expansion needs. Being in a call center is stressful all by itself. Workforce management relieves some of the stress because it gives our employees options. Healthplex began evaluating providers. One of the solutions evaluated had too many moving parts, which raised concerns on the part of the Healthplex team. 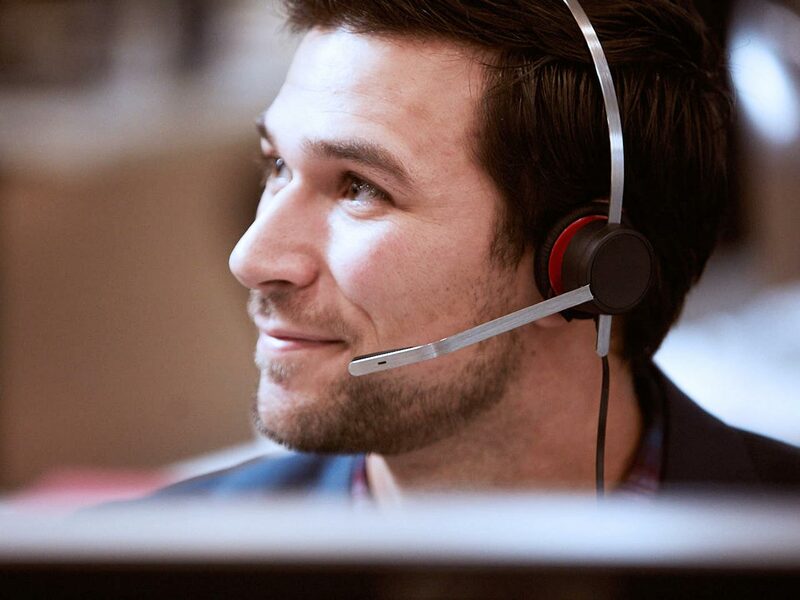 They wanted to be able to manage the contact center without a sharp learning curve. A member of the team had used Avaya products at a previous job and had confidence in its capabilities. 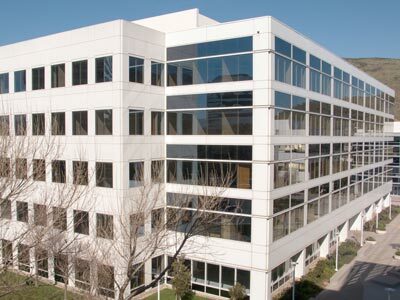 Ultimately, Healthplex turned to Avaya for Avaya Aura® Call Center Elite, which would allow the company to handle customer interactions more efficiently, and would provide intelligent routing and resource utilization features, as well as generate the reports needed to comply with regulations. Avaya Aura® Call Center Elite Multichannel would also allow Healthplex to double in size, which is part of its expansion plans. The most notable impact that the Healthplex team has experienced with its new platform is that it has been reliable and has not gone down. The redundant system supported by CC Elite means that there is nary a blip, should anything go wrong, allowing Healthplex to meet its customers’ needs and provide consistent customer service. the team was pleased with. The recordings follow the call, not the people on the call, so Healthplex is able to listen to an entire call from the moment it’s answered to the moment it’s terminated — even if the caller has been transferred to another employee or department. Another benefit is workforce management, which Healthplex’s legacy system didn’t include. The company can now accurately forecast contact center volume and staff those times accordingly, which has led to a four-day work week for contact center employees. Workforce management also lets employees have more flexibility with their breaks, because it is able to calculate which resources will be needed, based on experience, and offer more times than the old standard window. Finally, employees are able to request shift swaps right in the system, providing even more flexibility and reducing stress. In the contact center, employees are able to log in with a single sign-in. The old system required employees to log in to each call queue, which could be up to 15 or more log-ins. Now, they log in once with their agent identification numbers and are ready to start taking calls, saving them time and headaches. Healthplex purposely chose CC Elite and its complementary solutions because it plans to aggressively grow in the near future. Elite Multichannel will allow Healthplex to at least double its contact center, which will enable it to serve more customers as the need for dental plans rises. Currently, Healthplex takes 116,000 calls per month. With Elite Multichannel, it expects to be able to handle more volume. Healthplex is committed to providing access to high quality affordable dental care and to improving the oral health of its community. It is one of the largest dental administrators in the state of New York, with over 3.2 million members. In 1977, two dentists created Healthplex in an effort to control the increasing costs of dental care. In the years that followed, Healthplex maintained its goal and successfully managed dental expenses for government programs, labor organizations, municipalities, school districts, and businesses of all sizes. Although Healthplex has grown into one of the largest dental providers in the Northeast, it is still committed to providing the same personalized and friendly service it did when the company was founded.